Candidate was responsible for developing Bios testing, Bios features, Bois Infrastructure management and updating the test content. Responsible for bios testing and using automating tools for testing Bios features. 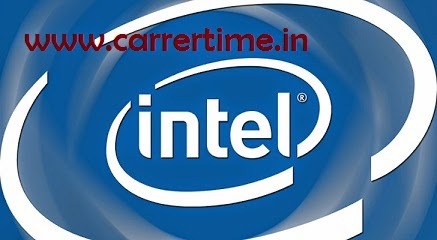 Intel Corporation is America based multinational company Intel designs the chipsets, mother board processors and some hard ware equipments.